For the second year, Mozilla is releasing *Privacy Not Included. We’ll help you identify which connected devices provide robust privacy and security features — and which ones don’t. 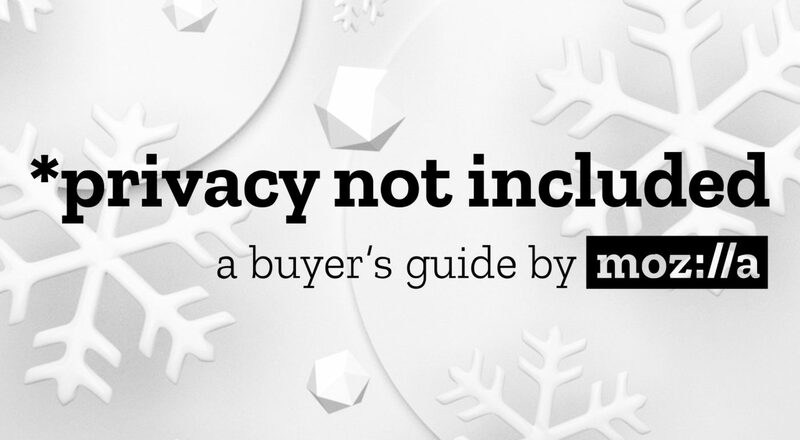 For the second year, we’re releasing *Privacy Not Included, a shopping guide that lists connected devices’ privacy and security traits. 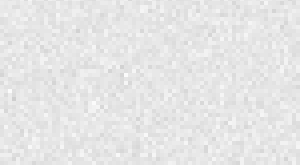 Mozilla researchers spent the last several months exploring whether or not products encrypt personal information, offer automatic security updates, have clear privacy policies, and more. In-depth reviews of 70 products across six categories: Toys & Games; Smart Home; Entertainment; Wearables; Health & Exercise; and Pets. 32 products were awarded a badge for meeting the Minimum Security Standards created by Mozilla, Internet Society and Consumer International. To receive a badge, products must: use encryption; have automatic security updates; manage security vulnerabilities using tools like bug bounty programs and clear points of contact; and require users to change the default password if a password is required. 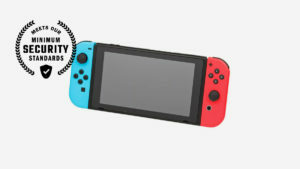 Products receiving a badge include: Nintendo Switch, Google Home, Harry Potter Kano Coding Kit, Athena Safety Wearable, and the Behmor Brewer Coffee Maker. Mozilla researchers did not make a conclusive determination if over half of the products met Minimum Security Standards. This was based on factors including if a company did not respond to inquiries or if a company’s response conflicted with recent independent security audits or penetration tester reports. Answers to important questions like, “Can this product spy on me?” “Is it tracking my location?” and “Can I control the data it collects about me?”. So, why does Mozilla publish *Privacy Not Included? There’s no shortage of holiday shopping guides. But most focus on price and performance, not privacy. We believe that’s a major oversight. Each day, more and more headlines emerge about flawed connected devices. These devices can track our locations without us knowing; they can sell our data to a galaxy of advertisers; and they often can be hacked or manipulated. In recent years, even stuffed animals and a children’s doll have been compromised. *Privacy Not Included is part of Mozilla’s work to spark mainstream conversations about online privacy and security — and to put individual internet users in control of their own data. This guide compliments other Mozilla initiatives, like our consumer privacy campaigns; our annual Internet Health Report; and our roster of Fellows who develop research, policies, and products around privacy and security. Thanks for reading. And safe shopping!